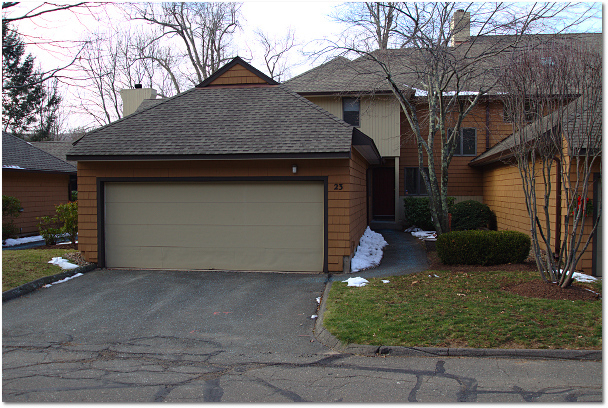 Don’t miss this updated one bedroom plus office located a short walk from West Hartford Center. The unit is on the second floor, offering an open plan and comfortable layout. A spacious foyer with coat closet welcomes you home. The kitchen includes counter seating, and is updated with new cabinets, stone counters, and stainless appliances. An oversized doorway connects to the dining area, which leads to a comfortable living room. Just off the kitchen is a bright office that could serve as a smaller bedroom if needed. Down the hall is a generous bedroom with double closets and new ceiling fan. The updated bathroom has new fixtures, and both a glass stall shower with rainfall showerhead and a separate bathtub. The unit is part of the Westbury community, which includes elevator access, video buzzers for the security door, and heat/HW included in the monthly fee. Gardening plots are available in back on a first come first serve basis. Learn more about the community at https://www.WestburyCondo.com/. The assigned parking space is located just outside the back door (space #1), and there is a private storage room in the basement that is about 10’x10’. This turn-key property is a gem – come see it today! 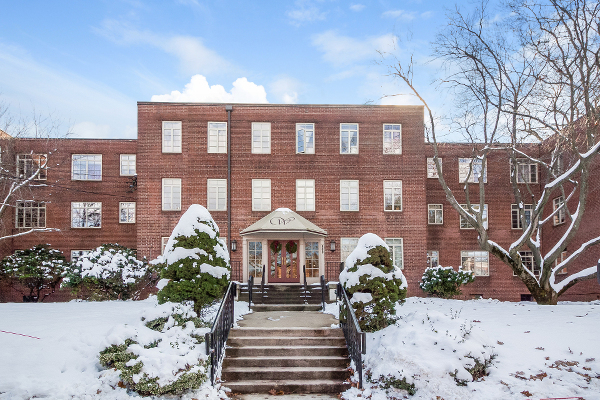 869 Farmington Avenue Unit 206 is offered at $195,000. If you’d like to see this home, please have your agent arrange a showing, or call Kyle at 860-655-2922 to schedule a visit. More details and a photo tour are available. Move right in to this updated townhouse in the Balbrae community. The formal living room, with fireplace, opens to a private elevated deck. Enjoy the updated kitchen with stone counters, butler’s pantry, and elegant dining room with wainscoting. The kitchen opens to a den that is a terrific place to relax. Retreat upstairs to a spacious master bedroom with en-suite full bath and walk-in closet. The finished lower level features a large family room that walks out to a deck. The fourth bedroom, a full bath, and laundry are on the lower level. The home has central air, an attached 2 car garage, a quiet location at back of the community. Balbrae’s amenities include swimming and tennis, and the community is adjacent to the MDC trail system. 23 Bath Crescent Lane is offered at $270,000. If you’d like to see this property, please have your agent arrange a showing or call me at 860-655-2125 to schedule a visit. More details are available. 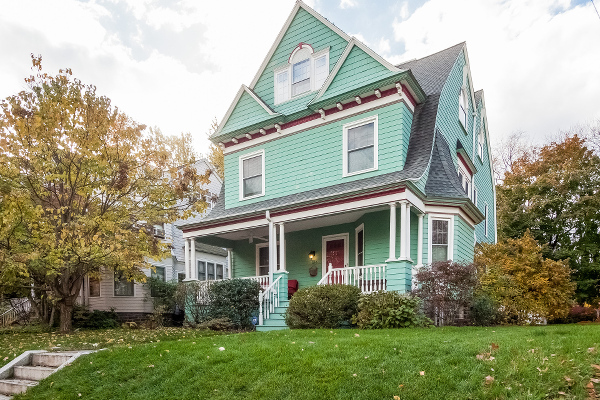 Nice homes are always in demand in Greater Hartford. Despite what we hear reported about a wholesale exodus from the state, fully updated properties tend to sell. There are people who want to live in this area, and many of those people would prefer to buy a home in which they don’t have to make many repairs. We recently wrote about a decrease in buyer demand in core price points. The buyer pool doesn’t seem to be quite as deep as it has been in past years. One of the consequences of this trend is that buyers are able to be more selective in the homes they pursue. What qualified as move-in ready as recently as last year is no longer good enough. Today’s buyers want a home to be perfect. Done. Literally just unpack their suitcases. I’ve heard a surprising number of stories from agents this year about how their buyer clients couldn’t get over trivial “problems” with a home. As an extreme example, someone told me a home was ruled out because of the paint color of one of the rooms. Really?!? Painting a wall is as basic as it gets. Everything else was fine, but the bright pink master bedroom was a dealbreaker? On a related subject, someone with essentially zero tolerance for repairs shouldn’t be buying a home. Homes are large and complicated structures with many systems working together. Only a small percentage of the properties that are listed for sale can be considered move-in ready. Buyers are even more picky this spring than they have been in the recent past, setting the move-in ready bar extremely high. 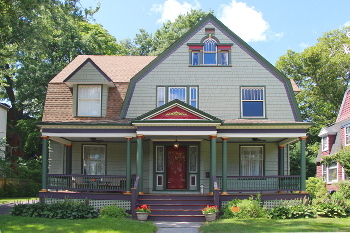 – Home prices have been generally falling in Greater Hartford for a couple years now. Nobody knows what will happen next. We don’t know where prices are headed, and neither does anyone else. – The first time buyer tax credit pulled a bunch of sales forward to the first half of the year. This has already been documented for Greater Hartford. – Mortgage rates are at historic lows. Again, nobody knows where they will go next, but we do know that they’re below the historical averages. – The fall buying season is quickly coming to an end. There is an uptick in deals in September and October, but the market slows considerably as the calendar moves deeper into November. – Buyers are strongly preferring picture-perfect, move-in-ready, done houses. Needless to say, most homes don’t qualify. Contrast that to five years ago when people fell all over themselves to get a place they could put a little sweat equity into. – There are lots of interesting houses on the market. Though, yes, most of them need at least some updating, and some need significant work. Based on that, here’s the angle for sharky buyers. Think about taking a peek at the market right now and going against the current trend by considering homes that need a little bit of work. If you see something interesting, then you may be able to get it for a good price with a terrific interest rate. And if nothing catches your eye, fall back to your original plan. Anyway, just some thoughts. Whether you’re considering a purchase now or later, check back in the rest of the week for different stories for buyers.